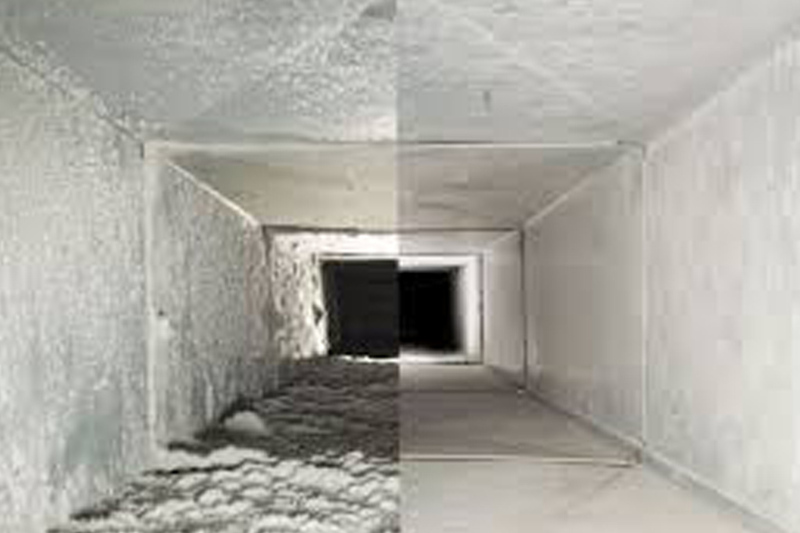 At 1st Restoration Inc., we offer complete packages for cleaning & restoration projects. Considering the increasing demands for cleaning & repair solutions in both commercial and residential sectors, we started delivering the above professional services. 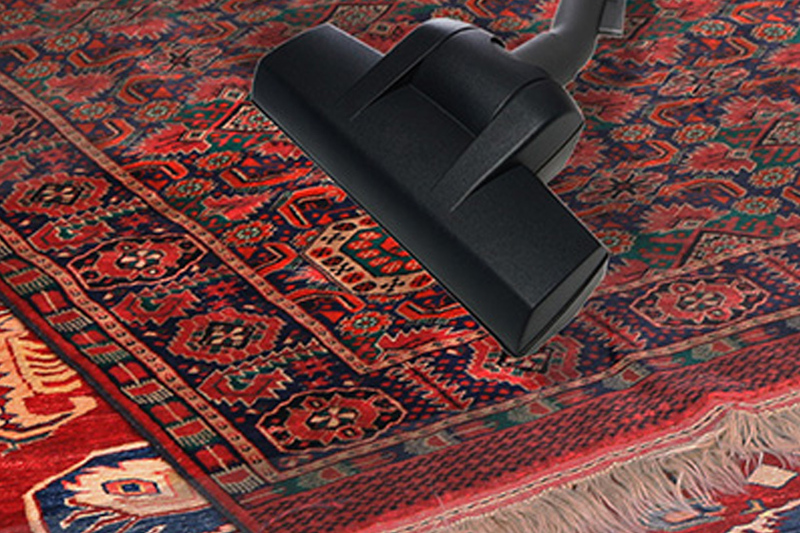 From carpets to ceilings, we can clean and restore everything. 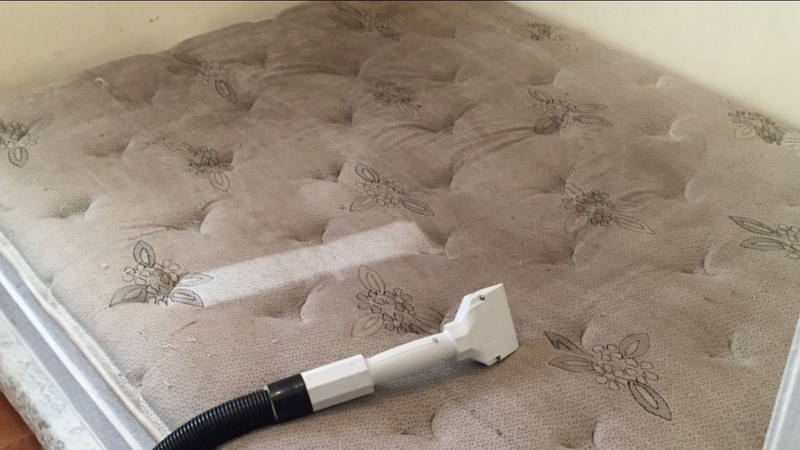 Our main objective is to ensure hygienic and sophisticated living conditions for our clients. Being a certified member of IICRC institute, we understand our responsibilities very well. 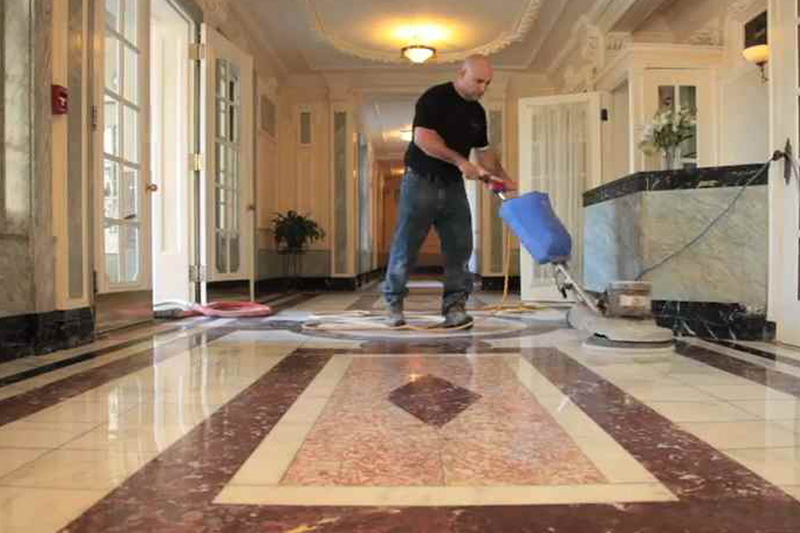 Our trained and experienced professionals are capable of handling every type of cleaning & restoration projects. 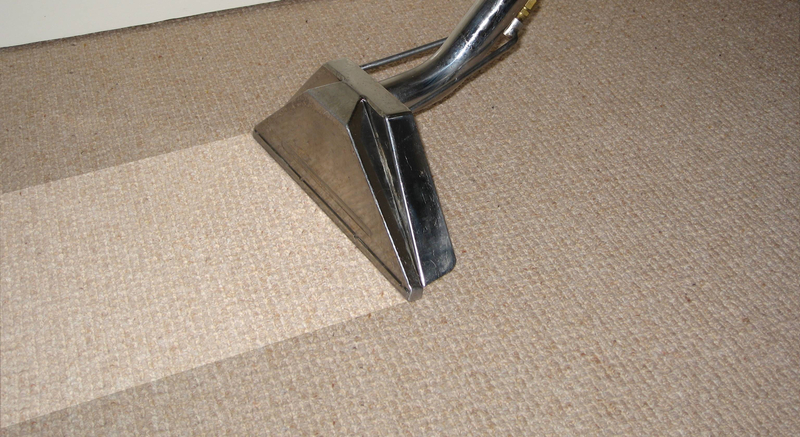 We use the latest grade equipment with high-quality cleaning materials to deliver satisfactory services to our clients. 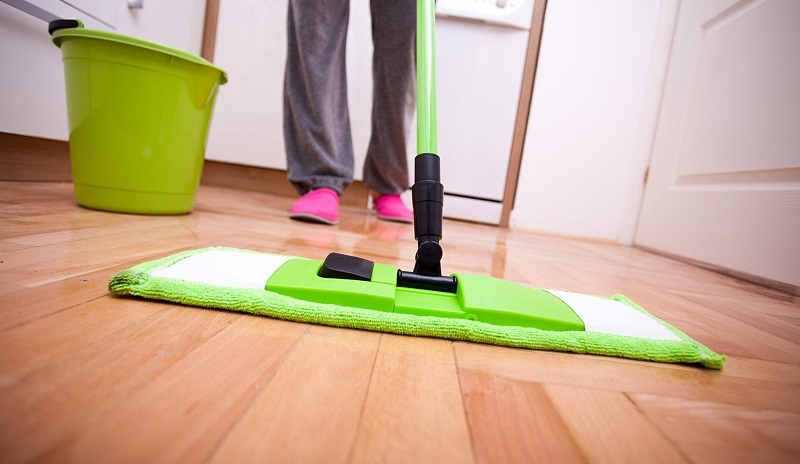 There is no need to worry about any inconveniences or loss related to our cleaning services. We closely work with reputed insurance companies, and all of our services are fully insured. 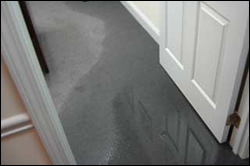 Some situations are very critical to handle, especially water damage events. We understand the intensity of such conditions, and accordingly, offer 24/7 emergency services. No matter the time or day, if you need cleaning & restoration services urgently, you can call us without any hesitations. Our customer support team is always available to take your calls and to reserve your appointments. Once your request is registered, our professionals will go to your location and address the situation. To understand, what the real problem is, they will do a keen inspection throughout the entire premise. Don’t worry; our technicians won’t take much time, to identify the issues and their remedies. Considering all the scenarios, we will provide you an estimate report regarding the expenses involved in the process. You don’t need to pay anything beyond the estimate; our pricing doesn’t include any hidden charges. 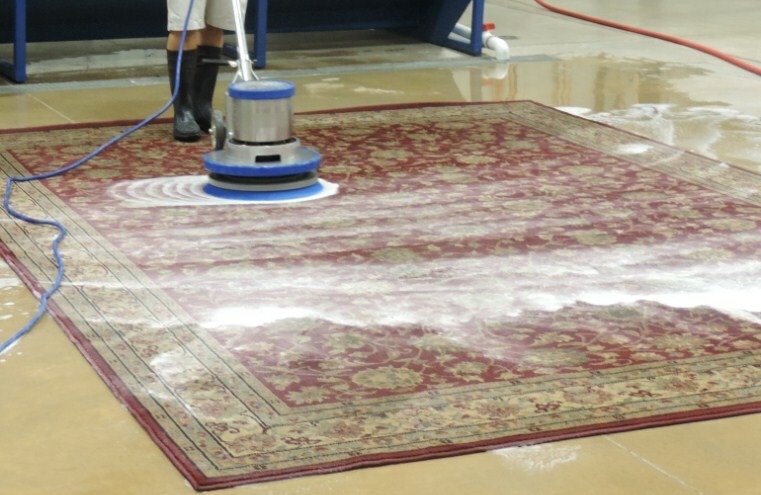 Why You Should Pick Our Cleaning & Restoration Services? 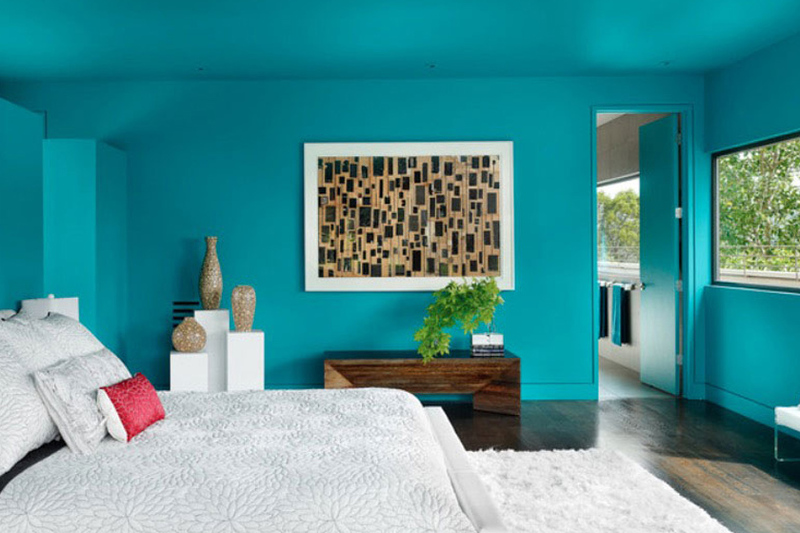 We at 1st Restoration Inc., aim to deliver the best quality cleaning & restoration services to our clients. You can easily avail our services in Weston, Miami, Sunrise, Aventura, Hollywood, Fort-Lauderdale, Boca-Raton, and Pembroke-Pines. 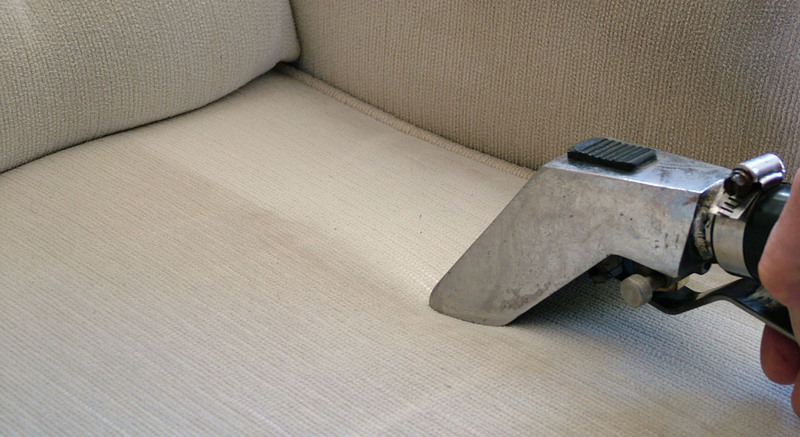 No matter, whether you need carpet/upholstery cleaning or water damage restoration services, we can always provide our services.